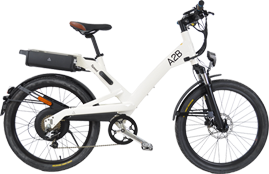 The Times Technology Review reviewed three different electric bikes - the A2B Kuo, the Powacycle Milan2 and the Mercedes Smart ebike. 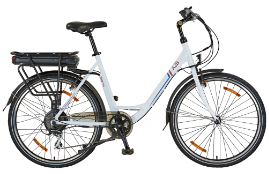 The foldable Kuo came out on top being with a five out of five rating. Read the full article.